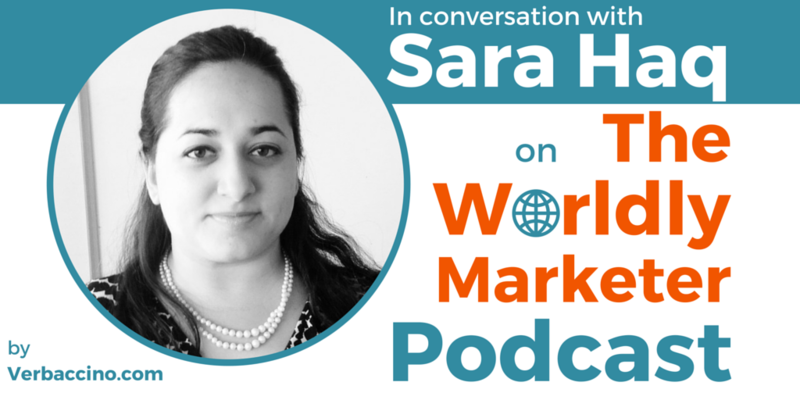 Sara Haq is an international business consultant who speaks six different languages and has worked in many different countries around the world. She has extensive on-the-ground experience in emerging markets across Latin America, the Middle East, Africa, Eastern Europe, Central Asia and South Asia. In 2012, Sara founded SH International, a business consultancy that helps entrepreneurs and fast-growing companies become multinational. As a graduate of The Wharton School of the University of Pennsylvania, Sara is currently the Chair of the International Forum of the Wharton Club of DC. She is also on the advisory board of the Sote Tunaweza Initiative, which empowers women in emerging markets through leadership and entrepreneurship institutes. I first discovered Sara on Twitter, where she is a frequent contributor to conversations around international entrepreneurship, language, culture, and good food!